Deeply hydrates, balances skin and visibly reduces pores. 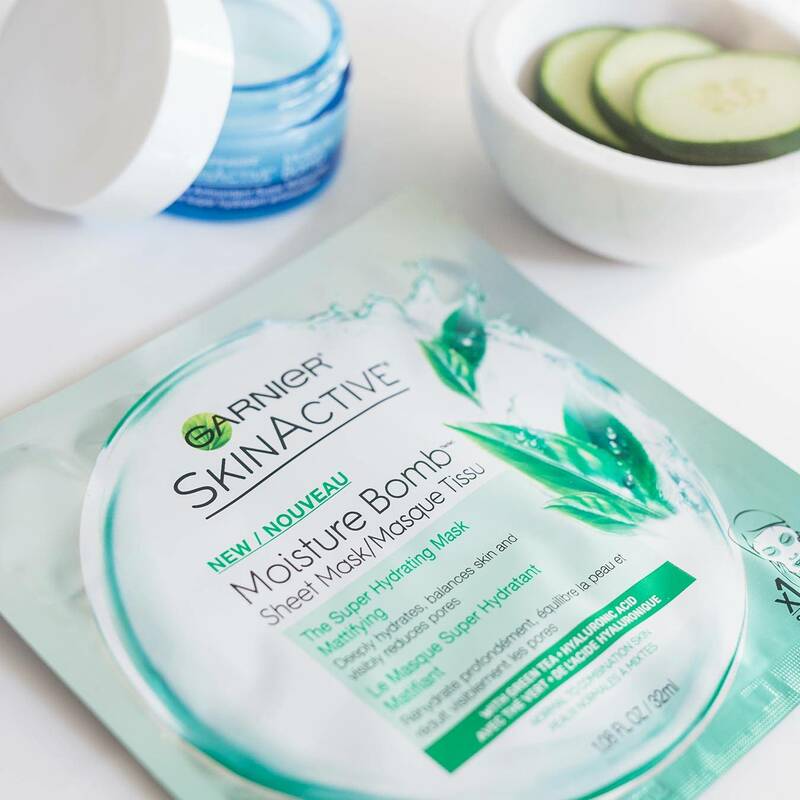 Rated 5 out of 5 by AshleyB32145 from Moisturizing!!!! I bought this a couple of weeks ago and I’ve been using it every other day since then. 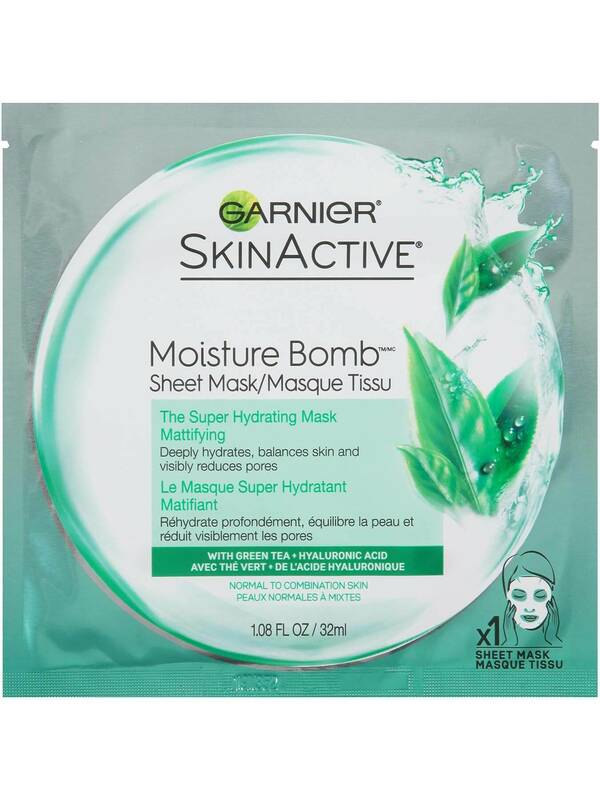 I have really dry skin and this adds sooooo much moisture to my skin. Makes my skin glow and flawless. I love this!!!!! 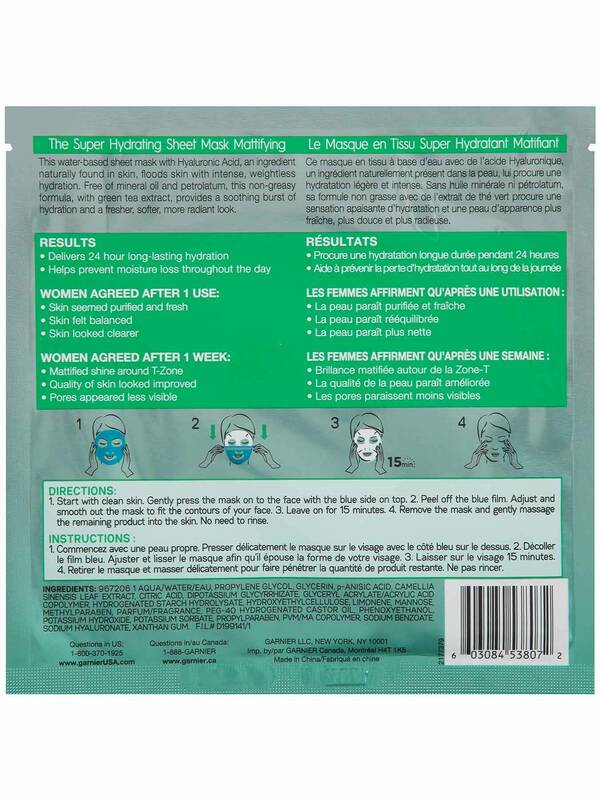 Rated 5 out of 5 by Diane Santos from Fab face mask! So goooood for self care day! I just kickback, turn on Netflix, and put on this face mask. My skin feels soooo soft and smooth after and the morning after. Rated 5 out of 5 by Joyce_May from :) Minimized my Pores! I really Love it! :) Definitely I will recommend it to my friends! Rated 5 out of 5 by Marites from Great product My friend recommended this and to my surprise it works best to my skin type. I feel so fresh! Rated 5 out of 5 by jen47 from Perfect Feels This will goes well to achieve my KOREANA LOOK. I love it!! Rated 5 out of 5 by Rozin from It’s really good to use for sensitive skin I barely use facial masks but this one works so fine for my sensitive skin.